Real estate experts say that it’s a seller’s market right now, so if you’ve been thinking about putting that “for sale” sign in your front yard, now may be the time to finally do it. According to Bloomberg, housing inventory is the lowest it has been in 12 years and in areas of the country such as Washington, D.C. and Denver, Colorado, homes are selling quickly at high prices. One home in the nation’s capital, for example, recently sold for almost twice its original listing price. In San Ramon, California, the source states that people camped out for two weeks waiting for the developer of the Solaire at Gale Ranch community to reveal nine houses for sale. After other homeowners in the area complained about people essentially living outside in their neighborhood, the builder switched to a lottery system. With upwards of 70 people waiting for a chance to buy one of the properties, the builder was able to sell four homes for full price in a mere 10 minutes. 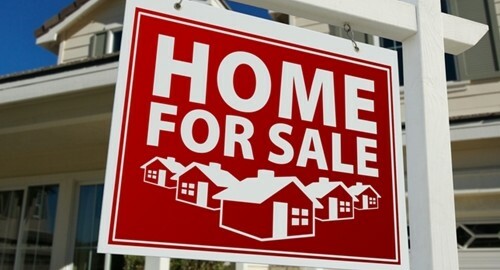 Although home prices rose 5.5 percent in November 2012 compared to the previous year – the most significant gain since August 2006 – experts say that inventory may remain tight until they increase by another 5 or 10 percent. Although it’s a sellers market right now, the fact is that there are always people purchasing homes. With that in mind, enders may want to invest in loan management software to ensure that borrowers can stay on top of their monthly payments.